1. Dazed And Confused has a great piece on model and designer Liberty Ross’s most iconic style moments. 1. 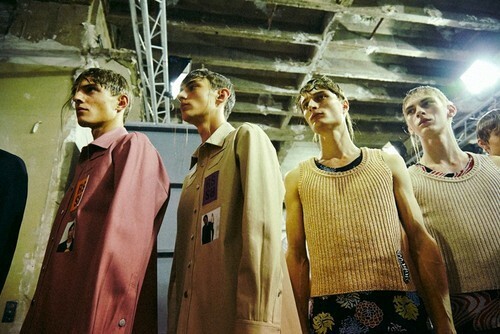 The Raf Simons SS15 collection embraced the idea of memory. Jackets had sailor collars collaged with literal fragments from Simons’s life—photos of family, friends and places.